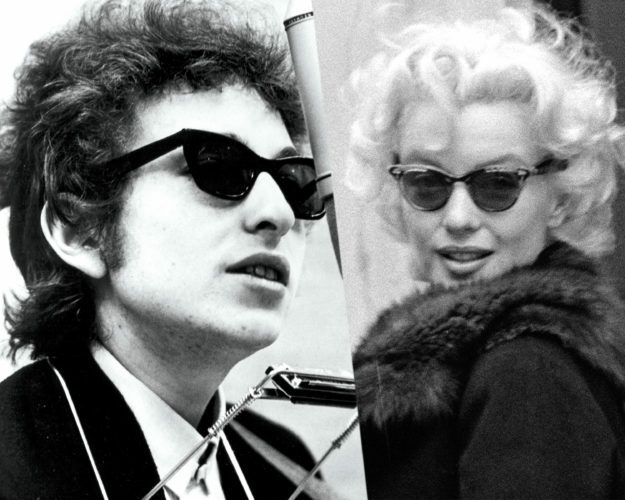 Loveglasses - What's your style personality? 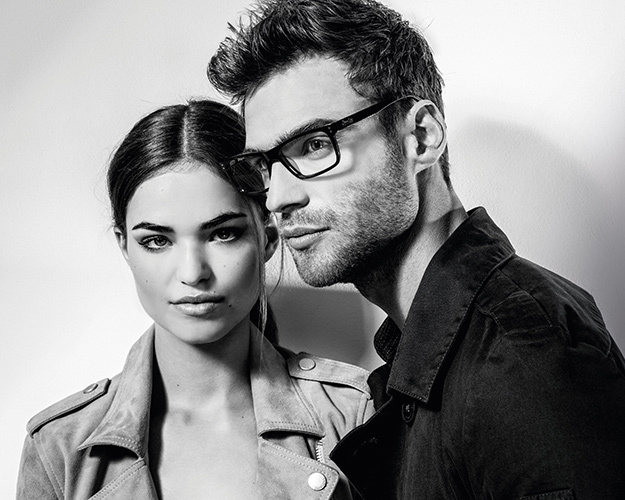 Superdry showcases its latest frames, offering style tips to suit your style personality. Have you ever looked longingly at your gym leggings and wished it was acceptable to wear them on a brunch date? Well, Superdry is here to tell you it’s totally fine to mix casual on-trend pieces with traditional sportswear. This trend is perfect for travelling, casual days out or just lounging around the house. 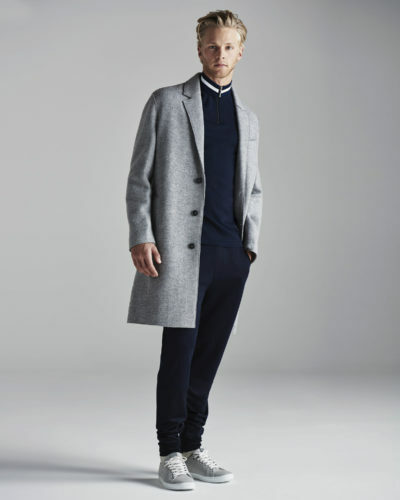 Guys - Straight leg jeans and a fitted t-shirt always look great under a leather jacket, but with a slim fit hoodie worn underneath (with the hood pulled out) you’re going to be nailing that athleisure trend. 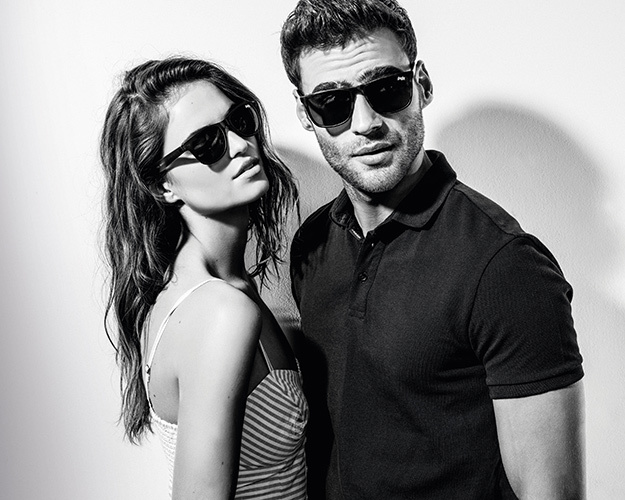 Complete the look with Superdry KEIJO eyewear in innovative superflex materials for everyday soft touch comfort. Girls - Team skinny jeans with a cropped slogan tee and wear these under your bomber jacket. Consider your hair too, a high ponytail suggests that you’re ready for the gym at all times. For the finishing touch, pair this outfit with these Superdry YUMI specs and ombre fade detailing in bright neon pops. Your style is about letting your inner confidence shine through and putting function first. You’ve taken a style note from top execs and creatives who wear their functional favourites every day and let their creativity shine through. Basic? You are anything but. Guys - Wear a jacket that treads the line between smart and casual, over the traditional fitted t-shirt and jeans. This look complements darker coloured jeans and well-worn ankle boots. Look for eyewear with a preppy vibe – choose dark grey Superdry MASON with oxblood lining. Girls - A roll neck jumper frames the face so pick a statement-making eyewear piece to complete the look. Superdry's catseye LEIGH highlights your eyes for a super feminine finish. You know good things are built to last. When it comes to style, you’ll choose a timeless classic over a fast-moving trend any day. You see your clothing as an investment rather than something to be flung carelessly in your wardrobe. Guys - You probably have a faithful leather jacket, a high quality pair of jeans and sweatshirt-style sweater in merino wool. 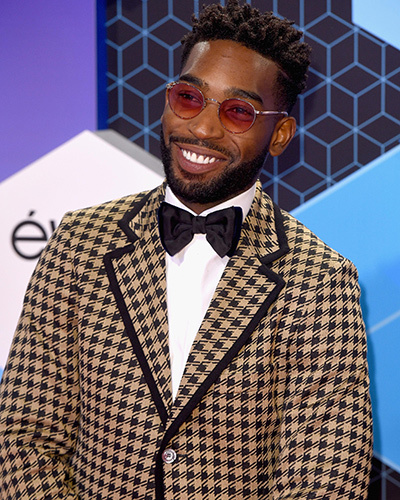 You appreciate fine materials so you can’t go wrong with Superdry DREW's classic shape in black acetate, with vintage pins. Girls - Bring some luxe into your wardrobe with these high polished JAIME frames. Made by hand, these glasses combine a slimcut catseye shape with flattering teal tortoiseshell acetate.